Taken a few weeks back on the Count Donegal coastline. 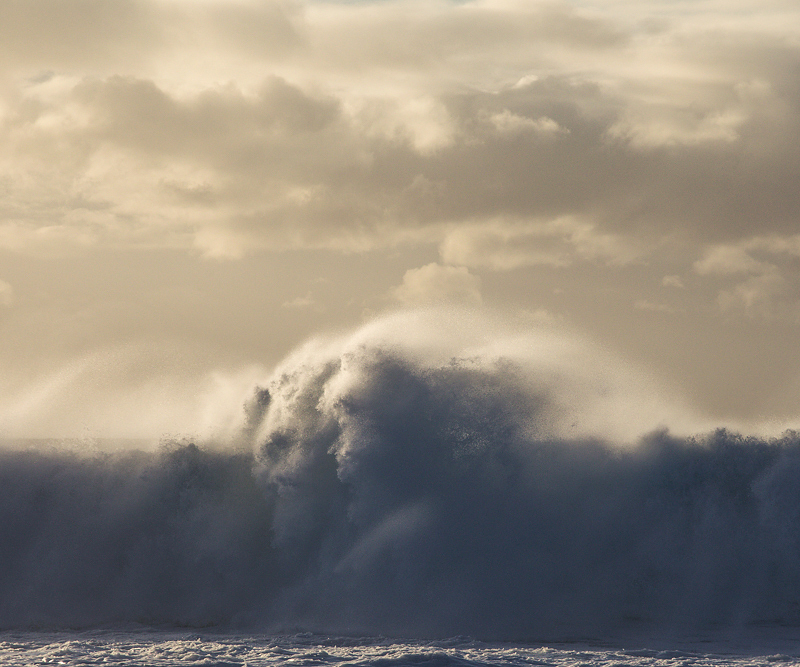 The waves were big but messy, however, I had fun chasing compositions. This image was cropped to a more square format. I also see the faces, an amazing capture Peter. Fantastic ethereal faces, Peter! I see almost the reverse of my avatar - a woman's face on the right, and a lion's head on the left! It is a stunning capture of the wave and spray action anyway, but the faces take it to a whole new level. Love it! I agree. It’s in a league of its own with the faces. Amazing capture- so dynamic and exciting...and love the "faces" too. The play between dark and light also really enhances this work of art. An amazing display of power. Looks like an old school 4x5 - great timing on the shot. I like it a lot - definitely conveys the power of the sea.